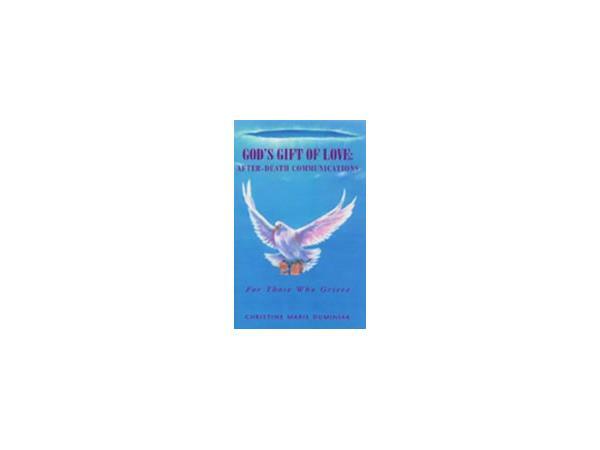 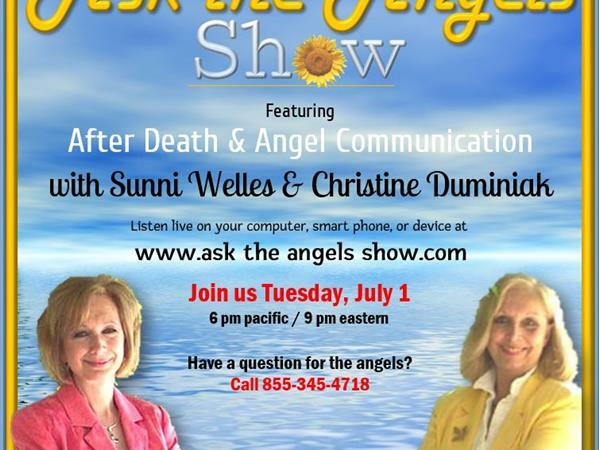 Join hosts international Christian medium Sunni Welles & Christine Duminiak as they deliver messages from the angels and loved ones in Heaven on Ask the Angels Show on Tuesday, July 1, 2014, beginning at 6:00 pm pacific time. 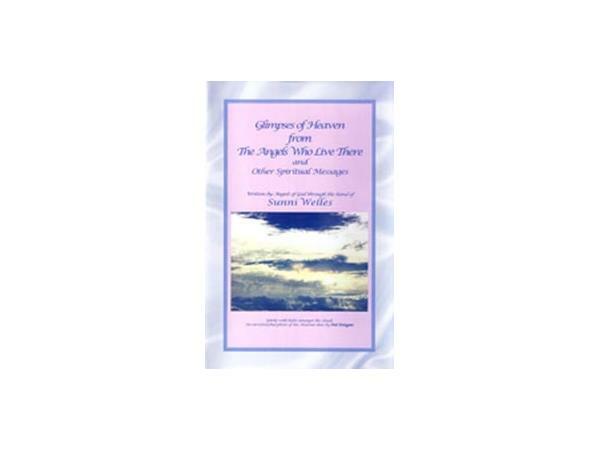 Have a question for the angels? 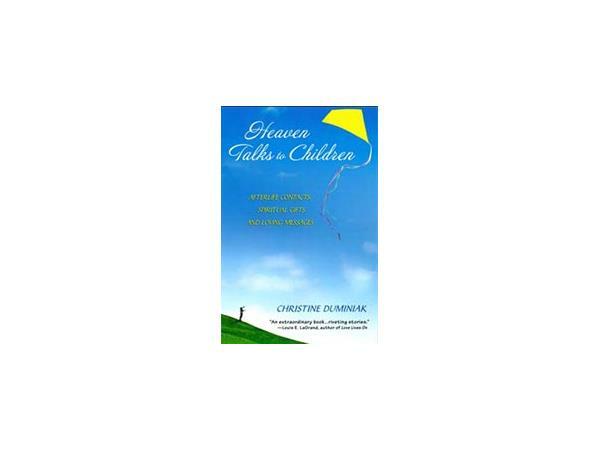 Call the show's toll free hot line at 855-345-4718 during the live broadcast. 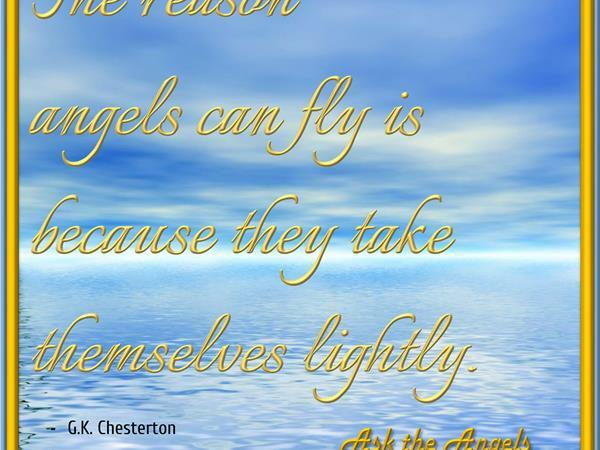 For show information, visit www.asktheangelsshow.com.